Monika was studying psychology at University of Greenwich. After graduating she decided to change her career path and to explore a career in Law. 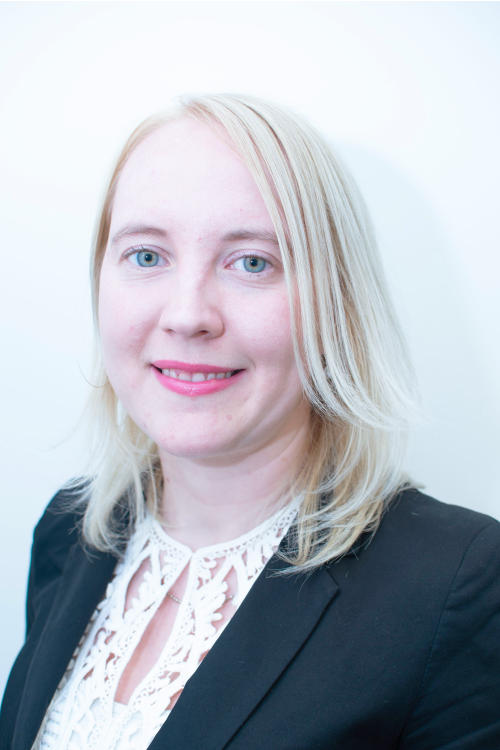 She has worked as a legal conveyancing assistant with a City based practice for four years before joining PCM Solicitors LLP in October 2017. In her spare time Monika enjoys travelling across Europe and the United Kingdom discovering hidden places and beautiful landscapes. She loves nature and animals. She enjoys documenting her trips in pictures.